HiBoo has been interested in music since his childhood, during school years besides studying music theory and nature of sound he also learned to play various musical instruments. Few years into high school he installed an early version of Cubase - one of the pioneers of DAWs - on his PC and spent most of his time to understand how to use and control software's features and became ecstatic about the freedom of electronic music creation. After long months of practice a result, at the age of 15 HiBoo completed his first DAW project and kept improving his skills, always wanted to advance to the next level. In order to do so, he started using Reason, which added loads of new possibilities in forming sound waves using his creativity. As other DAWs started showing up, he quickly mastered the new features of these too and because a high level user in Ableton and FL Studio also. First influences lead him to create progressive sounds and HiBoo got recognized by fellow artists and he had regular appearances at outdoor gatherings, smaller festivals and clubs. He's been a regular mainstage and alternative stage act year by year at O.Z.O.R.A. Festival since the start of the event. After teaming up with DJ friends, Gra3o, Woody and vocal talent Timi Szegedi, they organizing their own club showcase, called MadCity each month at Budapest's very own and famous Corvin Club. HiBoo is also the general manager of one underground record label, called 1G, where he produces, masters and releases music for hip-hop, RnB, rock, pop artists from all around the world. With support from fellow musicians and and artists HiBoo organizes and event called "Grab Your Instrument" which is a road show dedicated to get children, young ones or anyone familiar with the love of music and where they can try playing on various instruments from strings to percussions to his favorites, gear to create electronic music. As a master level Ableton user he started courses for upcoming and talented youngsters wanting to teach the basics and the advanced skills of the software. These courses are attended by some of the most experienced DJs in the country because of the level of professionalism and because of the method showing how to approach it the best way. 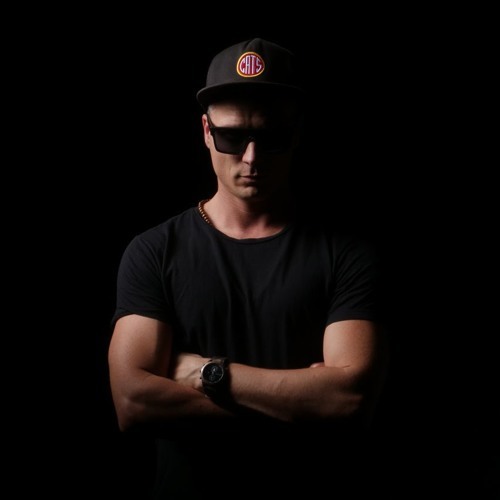 HiBoo also does ghost production and has releases under some of the biggest labels, such as Toolroom, Yoshitoshi, 1605 and has tracks released under his own name at Phunk Traxx, Frequenza, Egothermia, Destructive Beats etc. With endless ideas in his head and endless possibilities provided by the gear he uses for production HiBoo constantly seeks new ways to improve, new ways for collaboration so the best is yet to come.